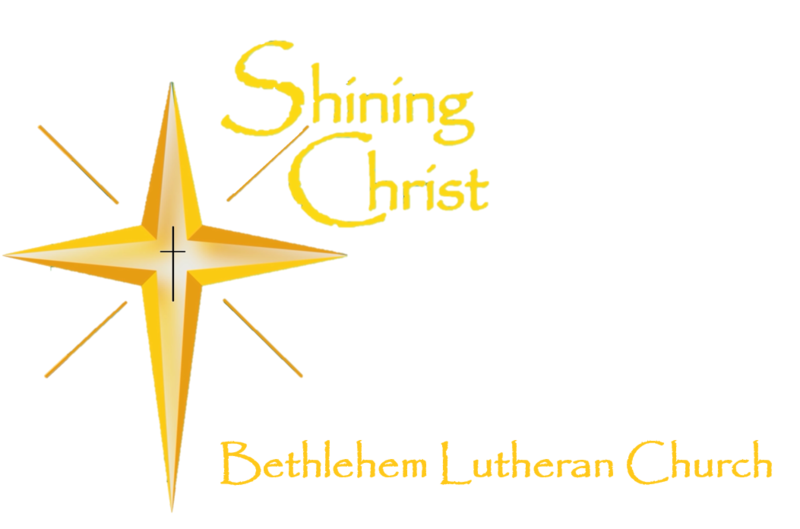 If you’re looking for a place to worship, Bethlehem Lutheran Church wants to get to know you. For more than five decades, we’ve been serving the spiritual needs of Sun Prairie, Wisconsin, and its surrounding communities. We look forward to touching many more lives in the years to come. We offer four weekly services, Sunday school, Bible classes, youth groups and numerous opportunities for all members of the family to get involved, meet others and serve Jesus. We also have a mission church, Cross Lutheran worshiping in the Bishops Bay Community on Sunday mornings. We will reach out to the Waunakee community and build a congregation. As a new ministry, God is using our hands and feet to accomplish something exciting and meaningful for His glory. To learn more about Bethlehem, please give us a call (608.837.7446), drop us an email or join us for our next worship service. We look forward to meeting you!